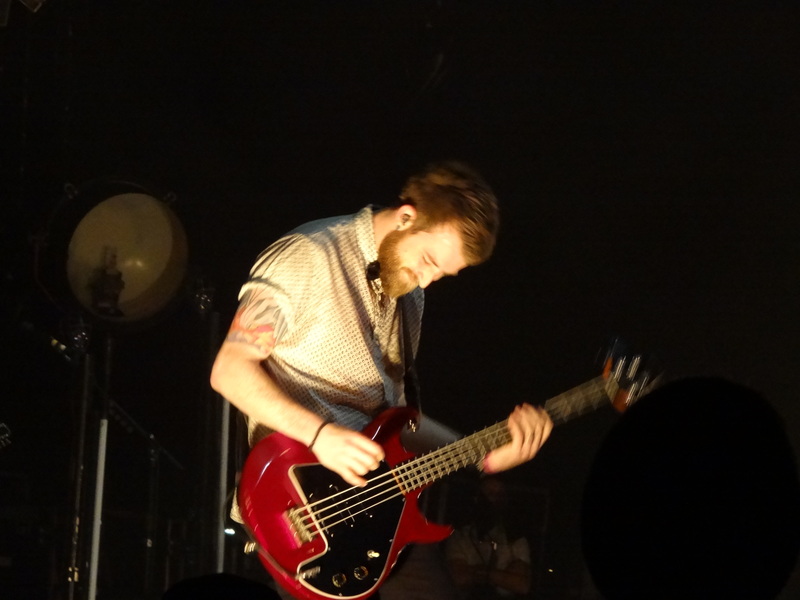 Paramore shines at the Grand Ole Opry! 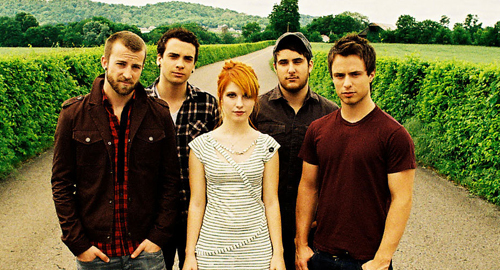 …Paramore for an exciting night at the Grand Ole Opry! 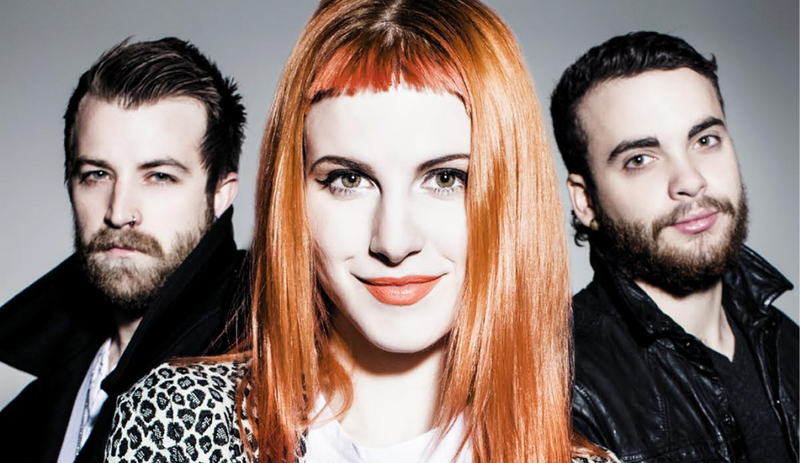 Paramore is a phenomenal band! I’ve known this ever since I first heard the song “Misery Business” when it was released in 2007! That song was really popular among me and my friends! 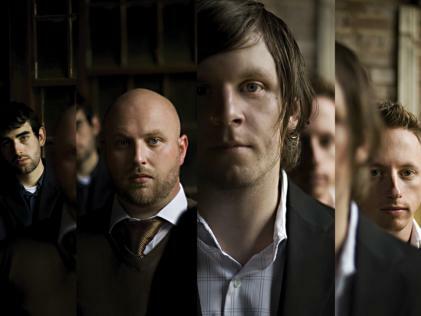 We all listened to it incessantly for so long and since then…that band has been on my radar. I’ve seen them once before as the opening act for No Doubt in June 2009 and I was blown away, but that was back when they were five and not three. And I’m not talking about the age of the band…I’m talking about the number of members! They said “Ain’t if fun?” and I said NO! In the real world you’ve got a full-time job, start developing a dependency on coffee, the dating scene is horrendous, you’re so tired you end up being delirious…and then bills. Bills, bills, bills. And rent! Oh yeah, RENT! Well now I love the song so it goes to show I’ve become less cynical over time LOL and yes Hayley Williams (the lead singer of Paramore)…it actually IS fun! So last night was a night of all nights because it had been a solid 6 years since I had seen Paramore so I was super excited with a 7th row ticket in hand! The show opened with a band by the name of Copeland who were amazing and told a story that Paramore used to be their opening act (11 years ago at The End in Nashville) and now they were opening for Paramore! It was so sweet and lovely of them to mention! With a rather short break between acts, Paramore took the stage at 9:09! Their first song rocketed out of the gate and was called “Daydreaming”. I had never heard that song before but MAN was it GOOD! 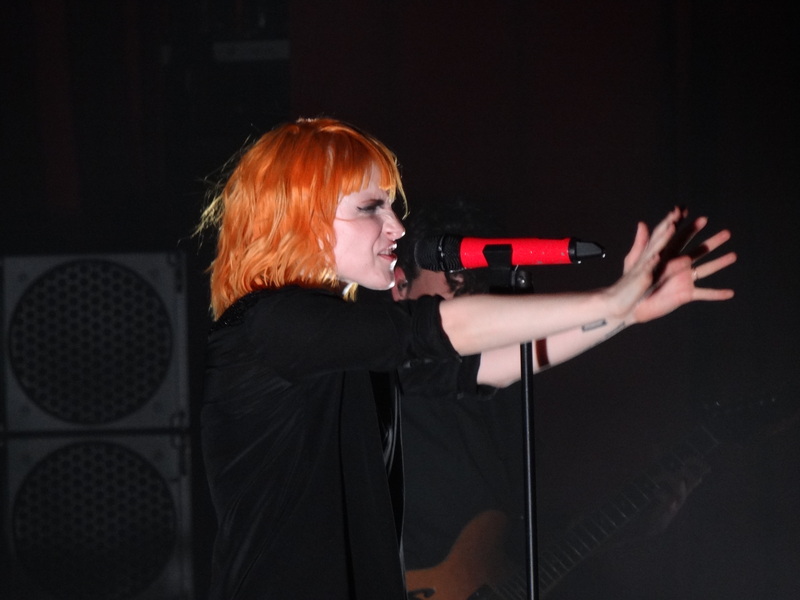 Next up was “Proof” followed by “That’s What You Get” when a rather adorable red-orange haired Hayley Williams greeted the audience with “Thanks for hanging out with us in our hometown tonight”. 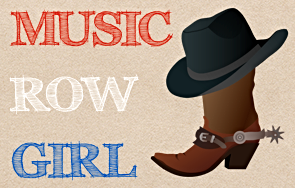 I thought that was a nice touch and to be honest…I love that they chose to play at the Grand Ole Opry! What a gorgeous place for a concert! 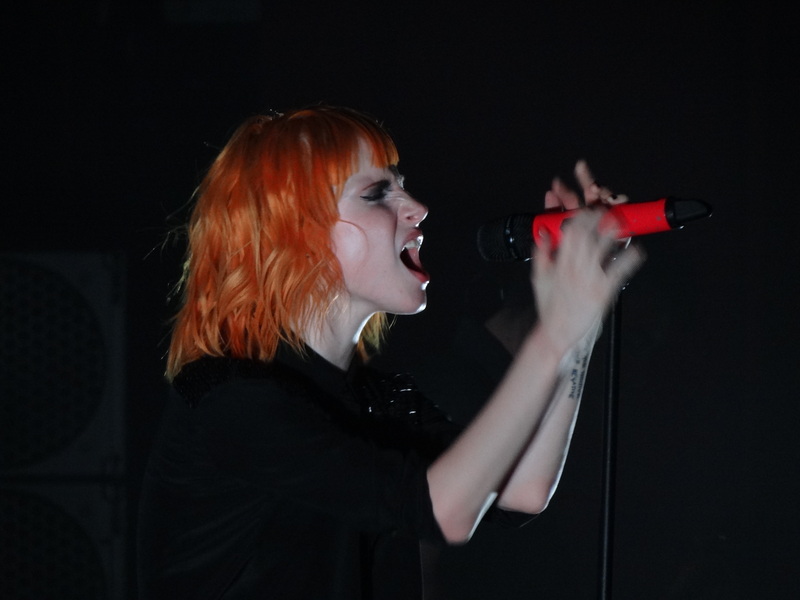 “Be Alone” then “Playing God” was followed by “Never Let This Go” and my personal favorite Paramore song: “Decode”. I was thrashing my hair to this gem from the Twilight soundtrack! LISTEN!!! Hayley was so sweet the entire night and told us “Thank you guys for having an open mind.” That was of course in reference to lots of genre changes and dynamic changes to become the band that they are today. 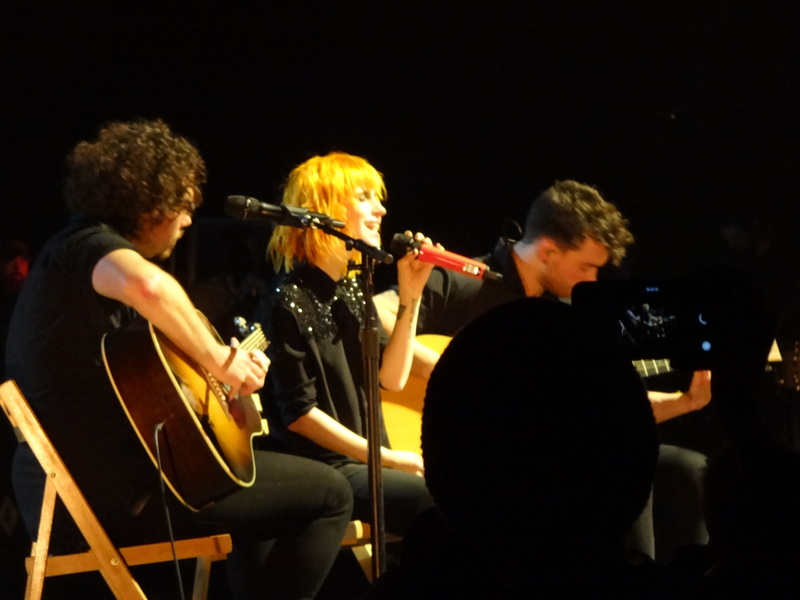 There was an acoustic set of three songs a little later that included “Conspiracy”, “Misguided Ghosts”, and the gorgeous love song “The Only Exception”. I really enjoy stripped down versions of songs so needless to say…I loved that part of the show!!! 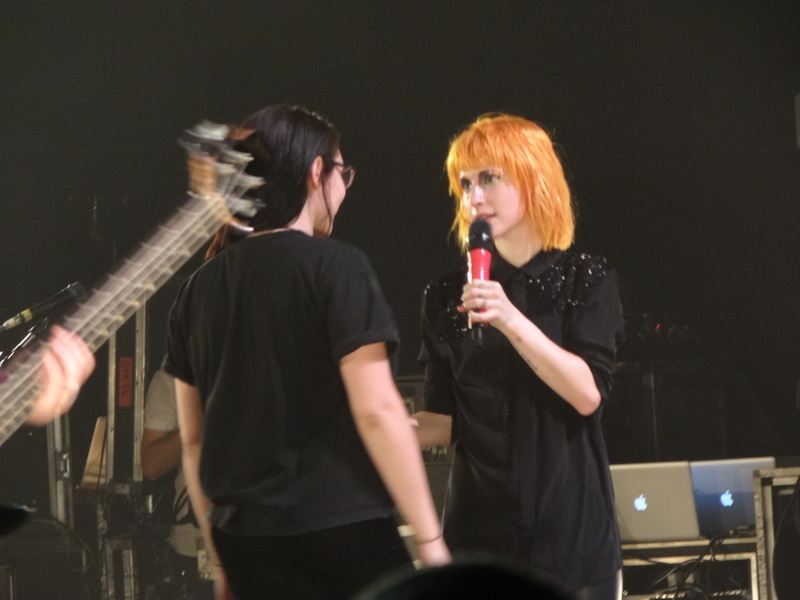 You guys can see the setlist tomorrow on setlist.fm, but I want you to know just how endearing Hayley was to her fans when she said something to the tune of: “Our advice is to keep believing in the person you’re going to be in the future because it will happen and don’t take life for granted. You can’t wait for life to happen!” That really spoke to me and I loved that she chose to use her platform as an artist to positively influence people’s lives. Talk about a dream come true!!! Literally…as mentioned by Paramore…not just family and friends were at the Grand Ole Opry on Sunday night to see them play, but also fans from all over the world! What a feat from a band that wasn’t even a blip on the radar until 2007! The show ended at 11 pm with one of the most beautiful encores I’ve ever witnessed in my entire life. It was ambient and I couldn’t tell you what she was singing, but after a verse or so…she put her mic down and worshipped. I personally believed and felt that she was glorifying God which just made me appreciate her as a person much more than I can even say. She was on her knees with an outstretched arm as the most captivating, melodic music was circulating through the room. The drummer had a solo and the entire band’s instrumental jam session was lowered and then raised again to the fullness we all had once knew. That piece spoke to me and I’ll never forget it. Check out my best photos from the show before you go and comment or tweet me with any anecdotes about the concert that you may have! 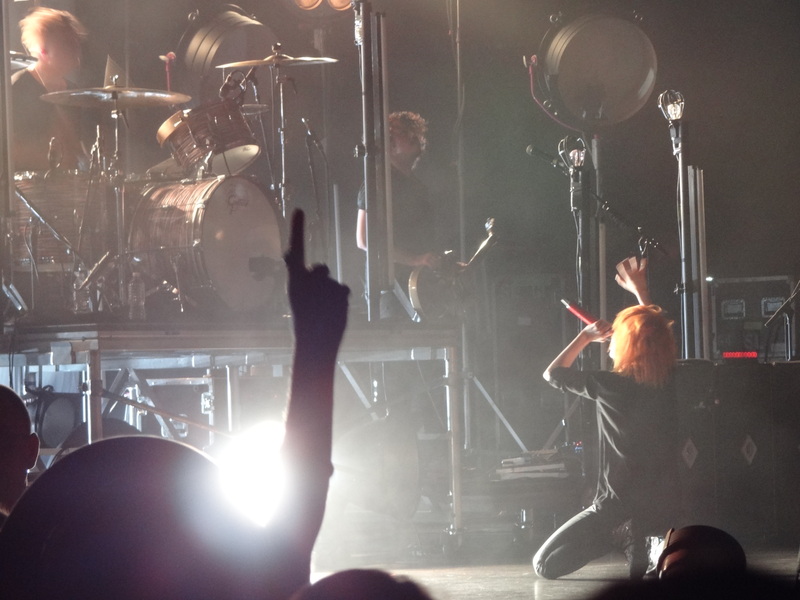 Thank you Paramore for bringing artistry to the forefront of Music City! 2015 Billboard Music Awards are tonight! Taylor Swift Bad Blood music video review!